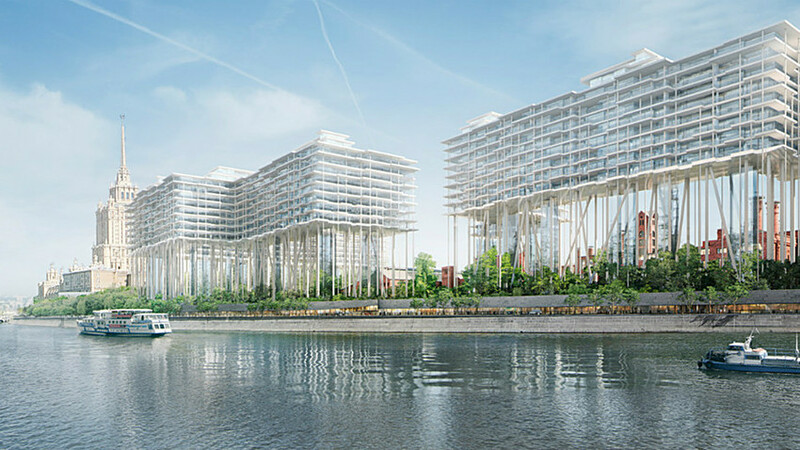 Old brewery will be transformed into super modern apartments elevated above the ground by Pritzker Prize winning firm. 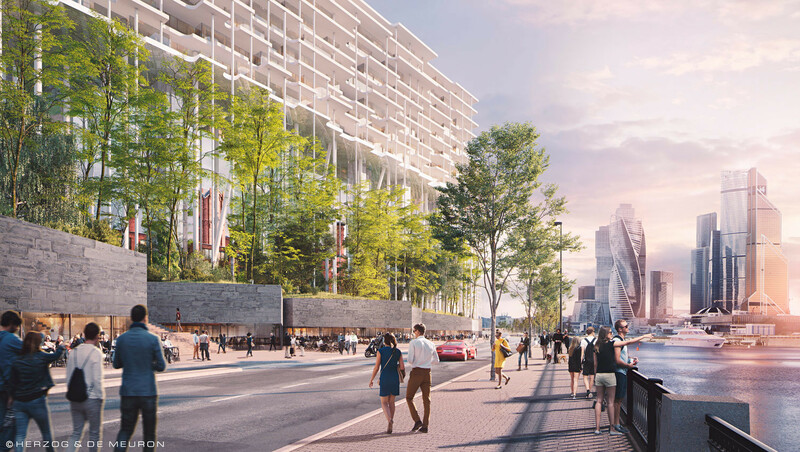 Herzog & de Meuron, a Swiss architecture firm based in Basel, has presented an ambitious new project set to modernize the Russian capital’s skyline. 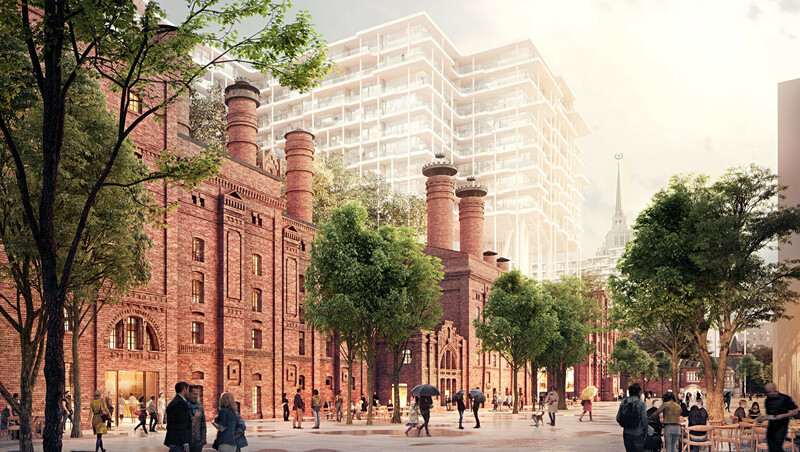 A former brewery will be transformed into plush apartments on Tarasa Shevchenko Embankment. These won’t be any ordinary pads though – they will be elevated on 35-meter tall “legs” which will be laid on special foundations, with parking and technical rooms planned for ground level. 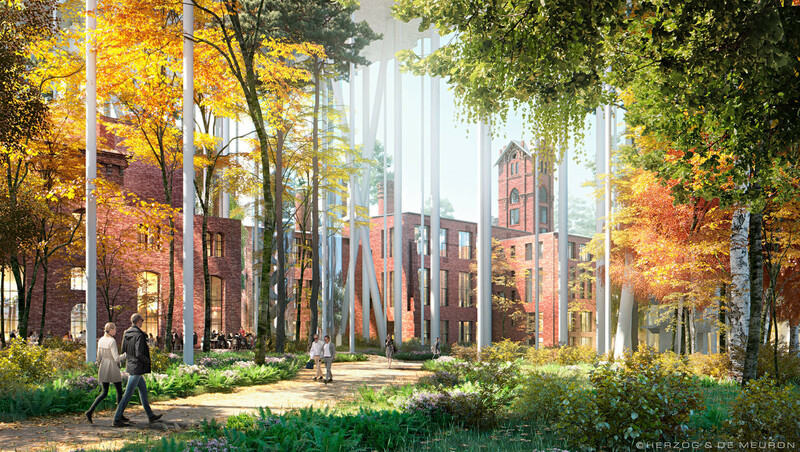 “Our building doesn’t ‘fly,’ it just raises up off the ground on slender pillars and is connected with the surrounding park, as a tree house is connected to the ground by the trunk,” the project explanation letter says. 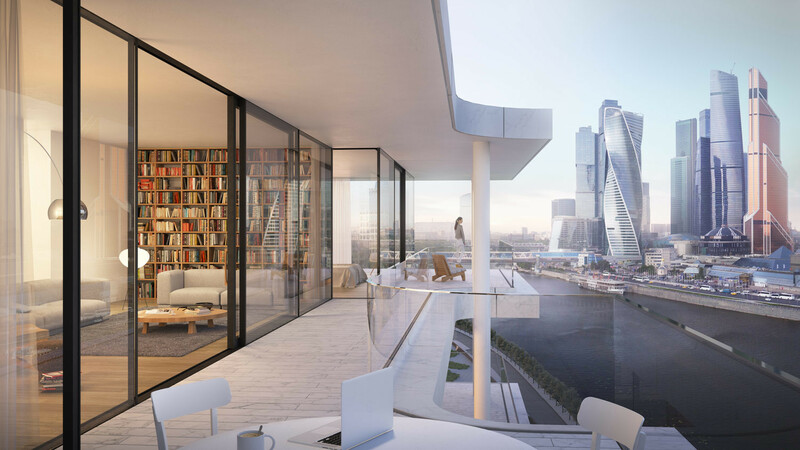 This will be Herzog & de Meuron’s first project in Moscow and if the firm’s past is anything to go by, it should be a success – they won the prestigious Pritzker Prize for designing London’s Tate Gallery. The architects admit they are hesitant to call the building a “horizontal skyscraper” – an iconic style defining Russian avant-garde architecture. As it stands, there are no buildings elevated at such a height in Moscow. Herzog & de Meuron plans to breathe new life into the brewery by creating restaurants, bars, and shops. Parts of the complex that have no historical value will be demolished to create a park.